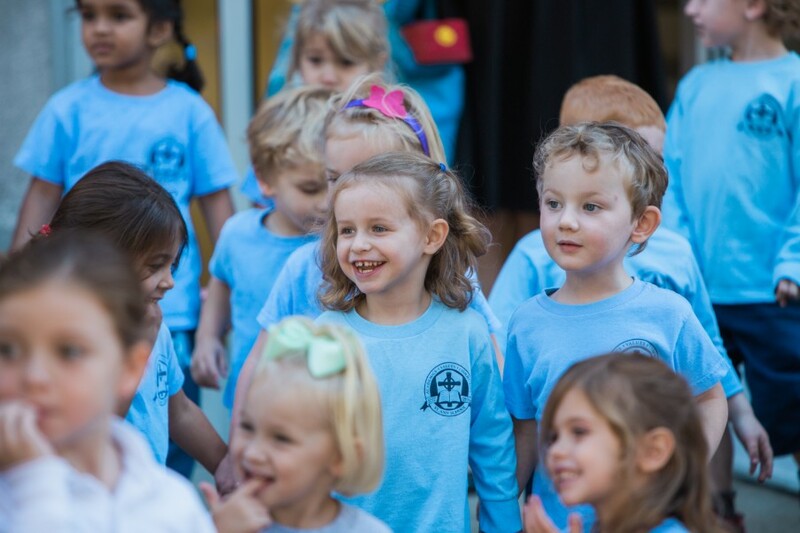 We are now accepting applications for Pre-K3, Pre-K4, and Kindergarten for the 2019-2020 school year. We have limited openings for Grades 1-8. Please contact us with questions or to schedule a tour. Schedule your visit today by contacting us at 302.652.6567 or by emailing Admissions at esheetz@thesaintannschool.org.